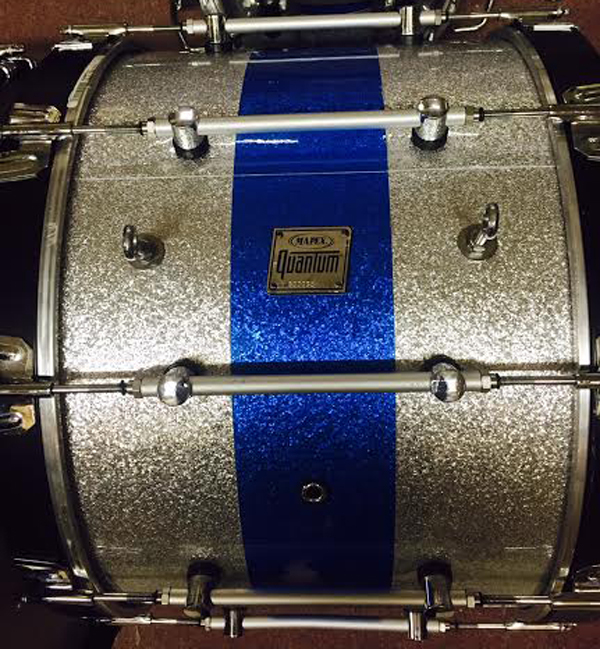 Explorers Percussion Store is proud to offer many different services in our drum repair and cymbal repair shop. 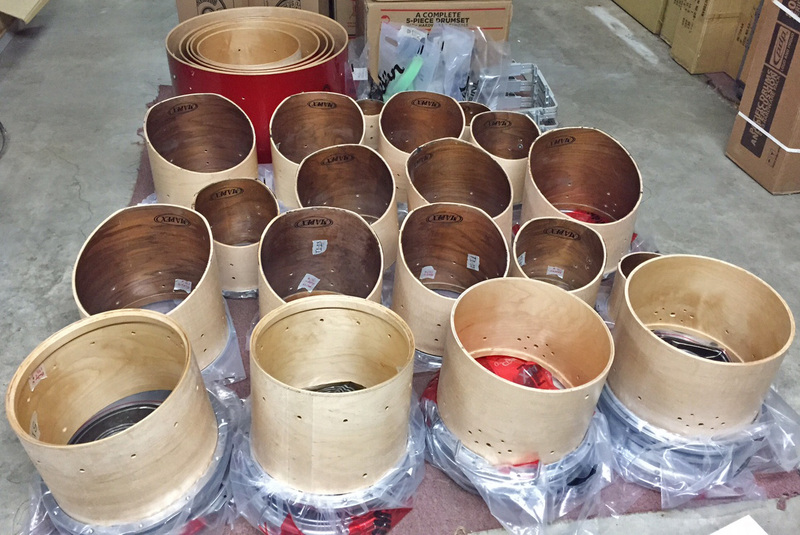 We offer a wide range of services from cymbal repair, drum refinishing, drum repair and cleaning. 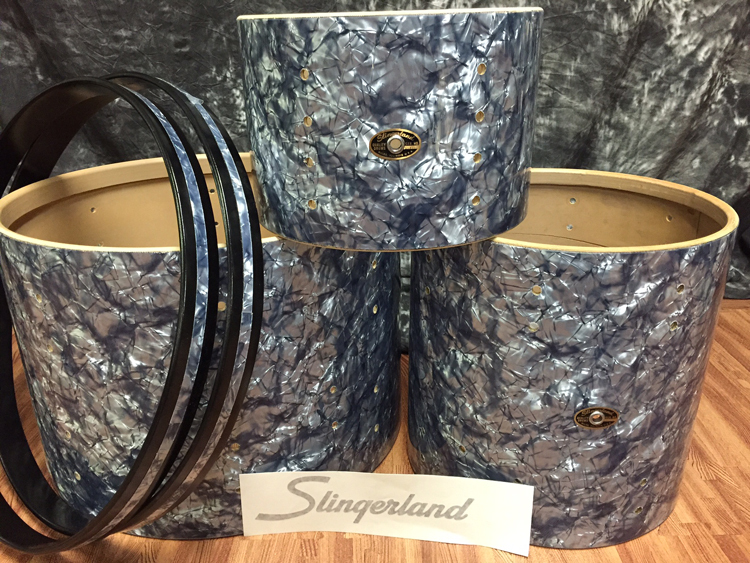 Our professionals can even build new custom drums with an assortment of drum wraps to choose from. Some of our most popular cymbal and drum services are listed below. 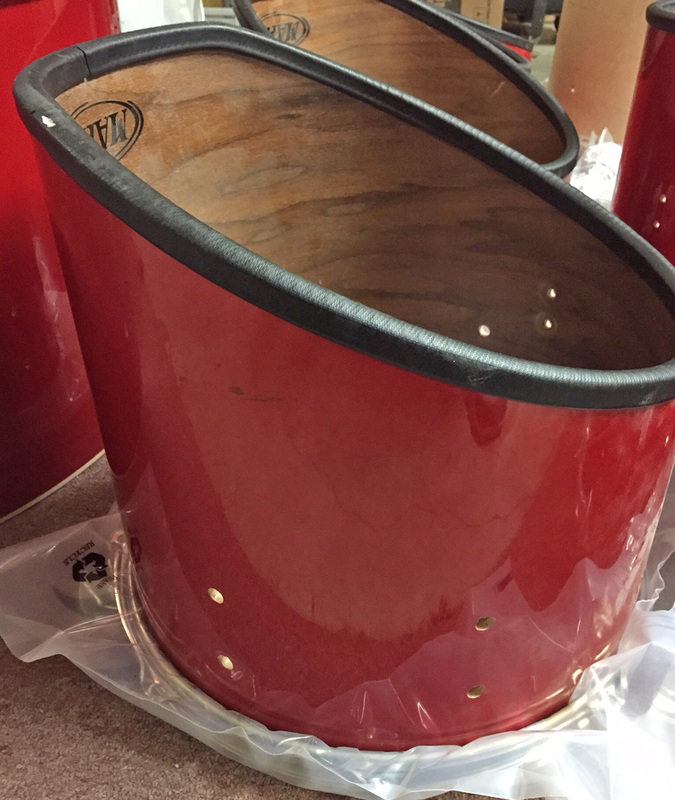 Our percussion store offers drum refinishing and complete constructing of new custom drums. 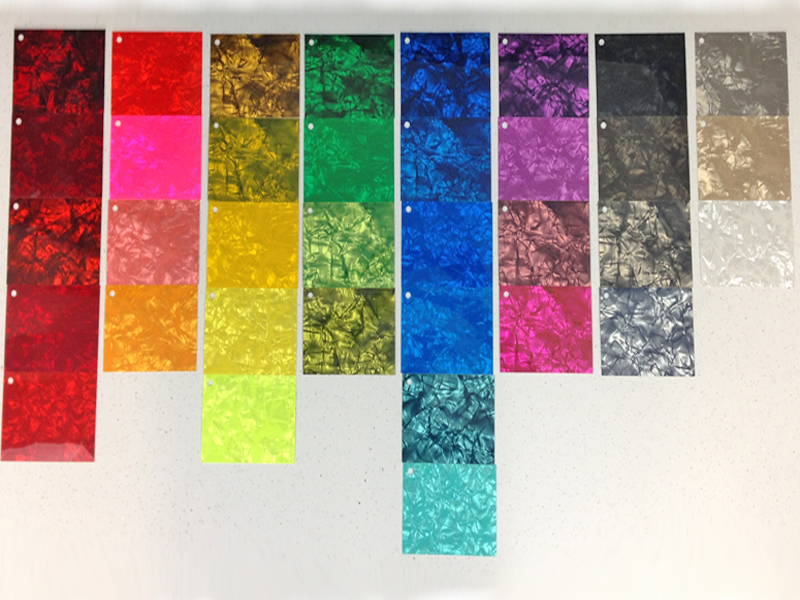 There are literally hundreds upon hundreds of drum wrap options. 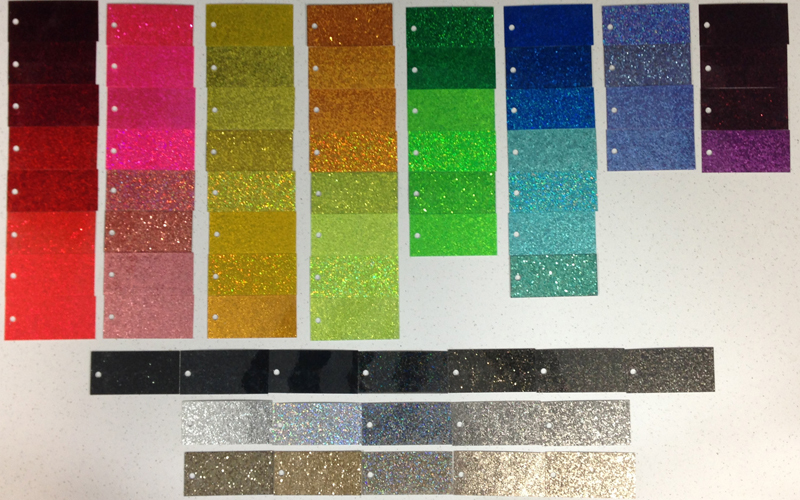 On hand and available cut to specific sizes are many of the popular finish options such as blue sparkle, red sparkle, crushed glass glitter, white marine pearl wrap, etc. 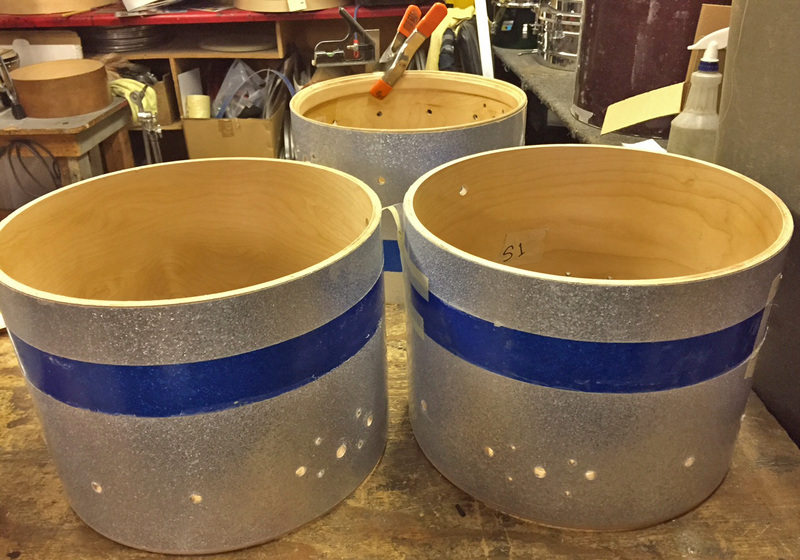 We also sell full sheets of just about any finishes for your drum refinishing projects. 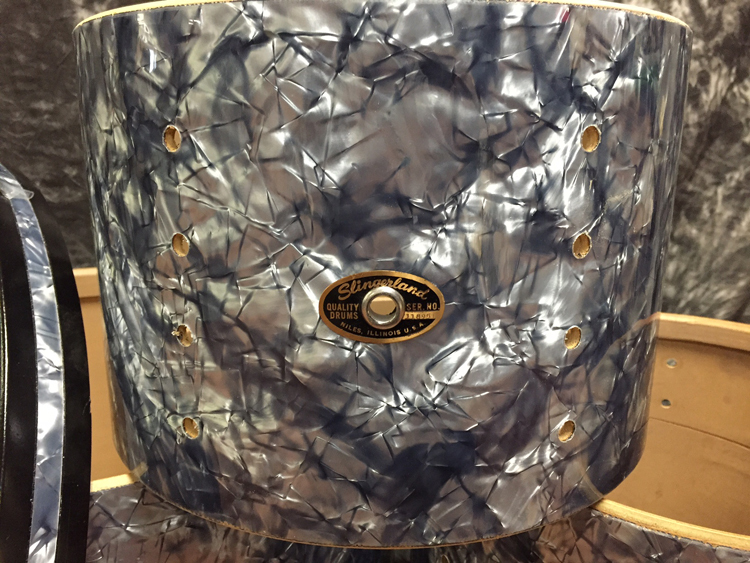 See a sample of some of the drum finishes we have below, and call us with questions and specific pricing and availability. Please give Explorers Percussion Store in Kansas City a call at (816) 361-1195 or email us to discuss your custom drum project. 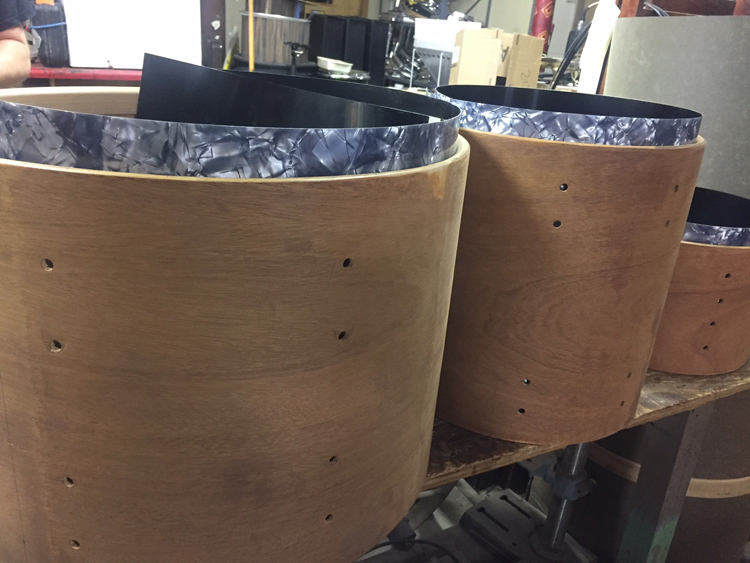 One of our knowledgeable percussion store staff members would be happy to assist you in building, or rebuilding your dream drum kit! 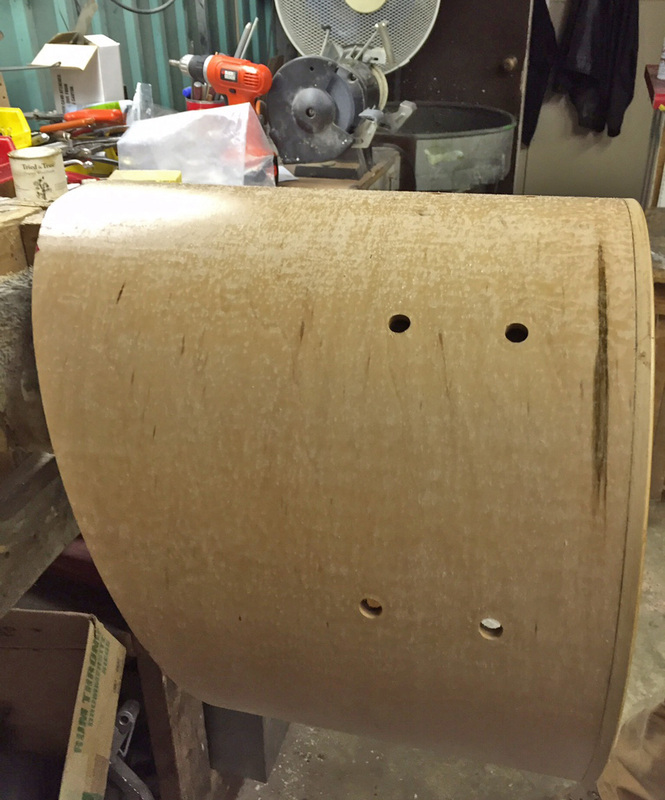 Please note, once cut to size drum wrap can not be returned. 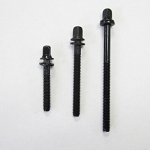 Special order sheets are also non returnable. 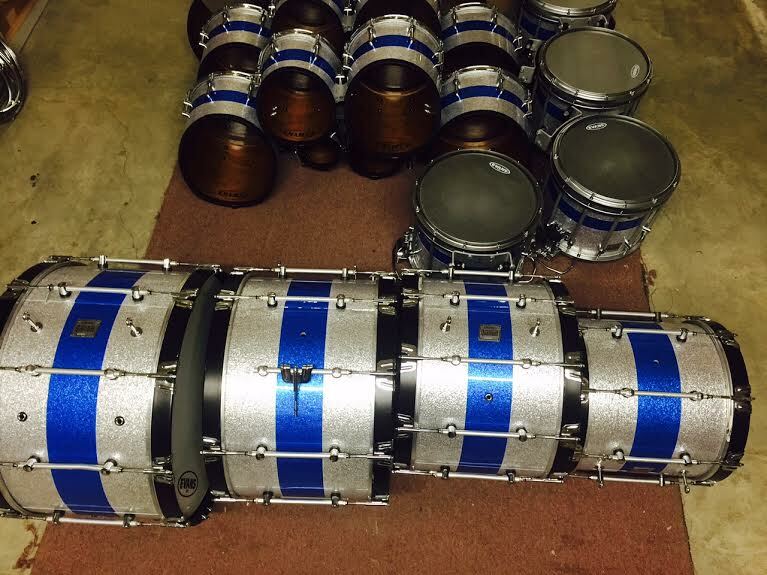 Here is a recent recovering job we are doing for a full drum line. 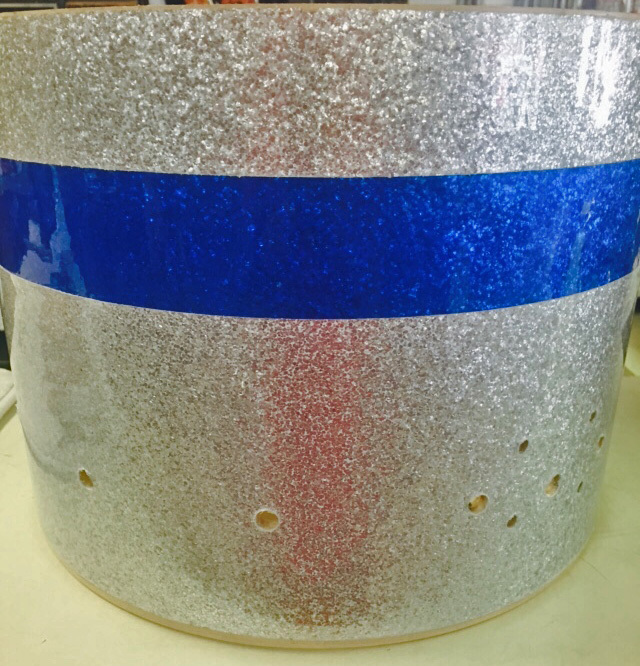 The custom rally stripe and glass glitter drum wrap is an example of what we can do for you.